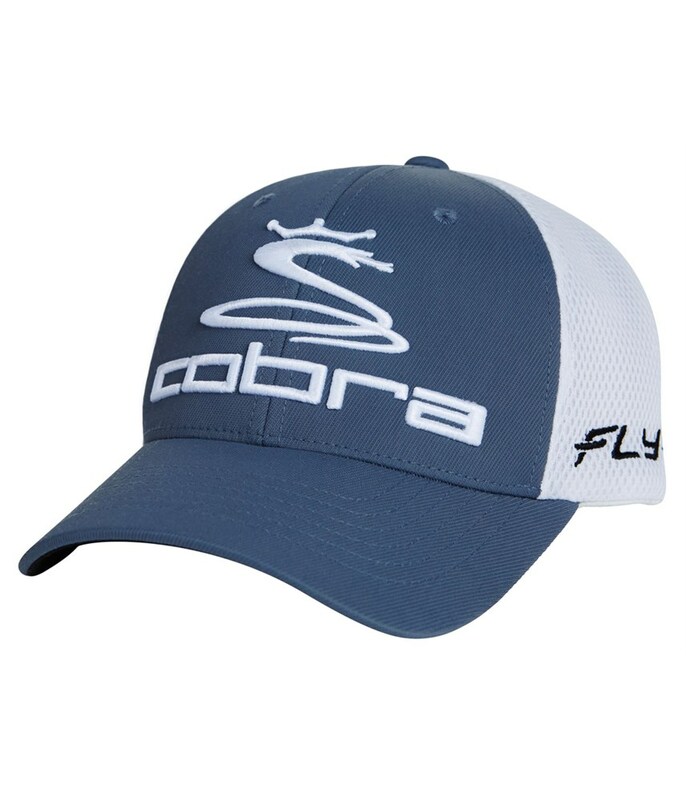 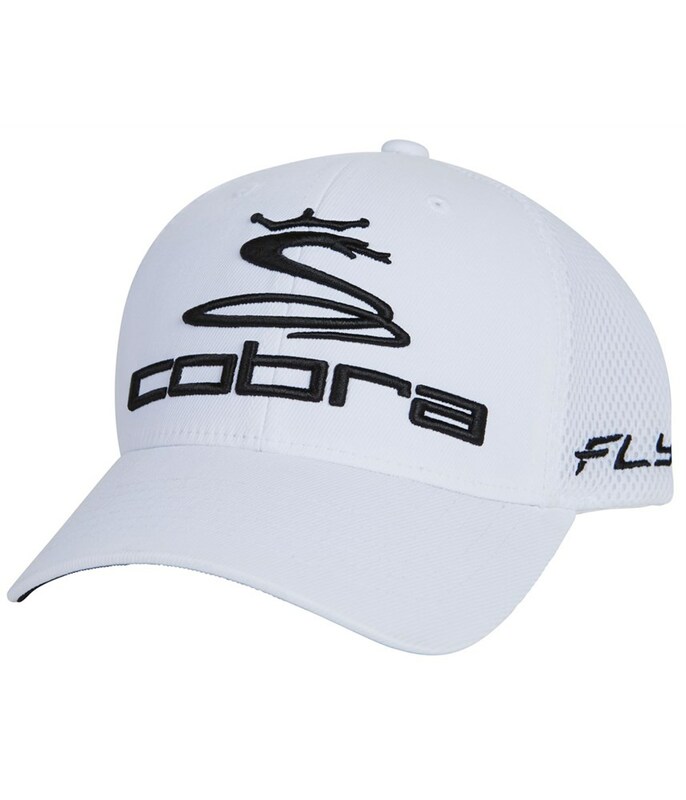 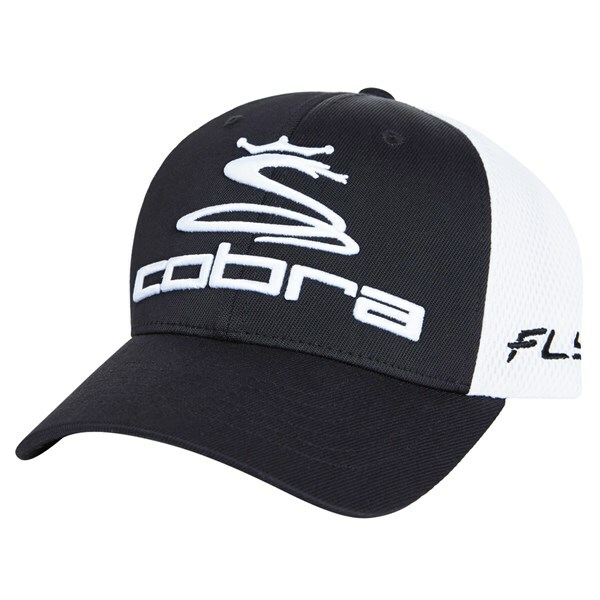 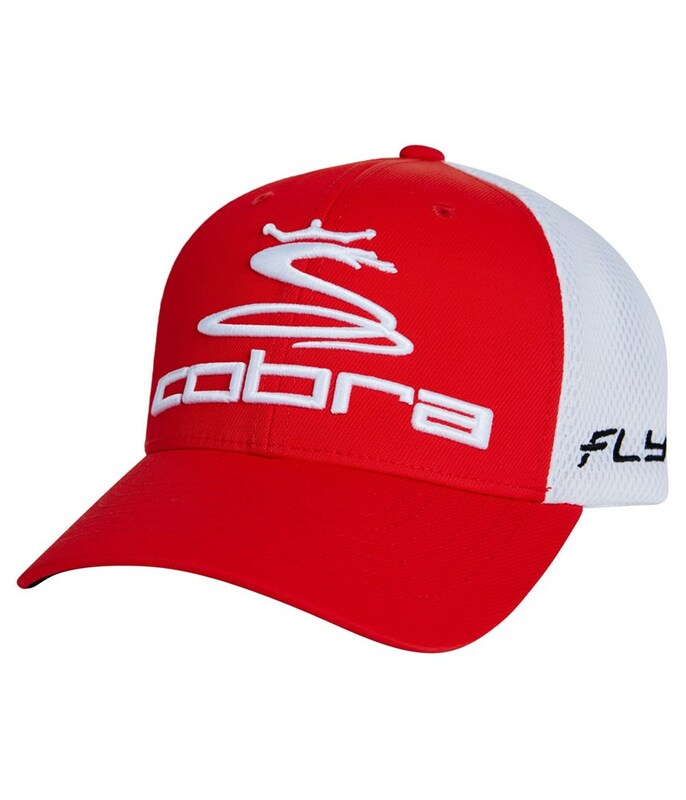 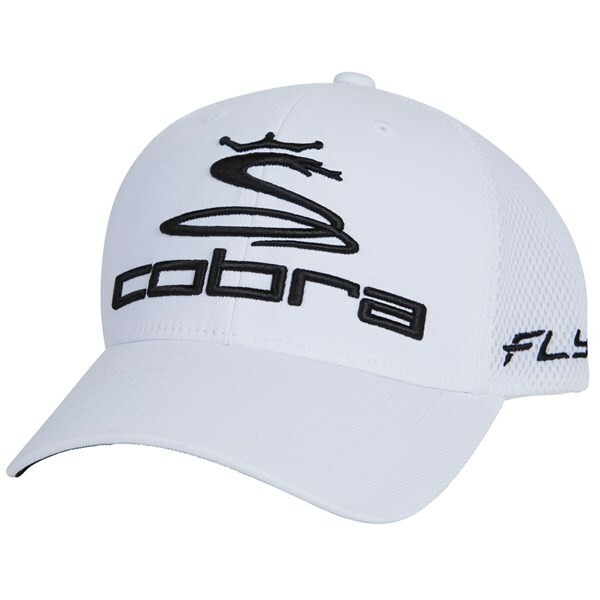 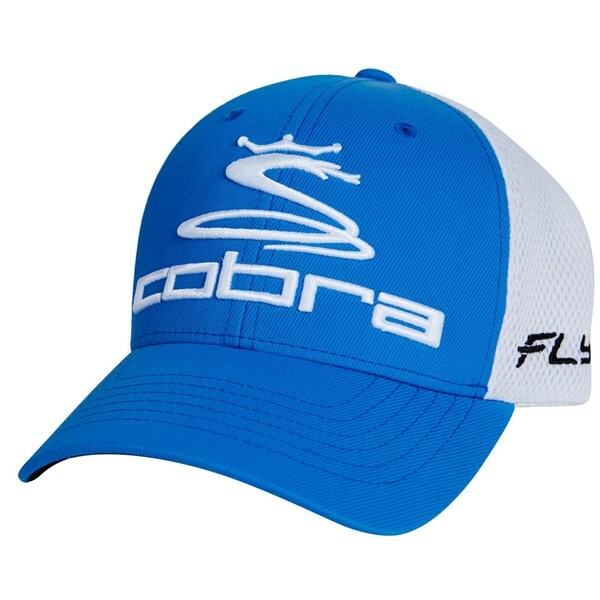 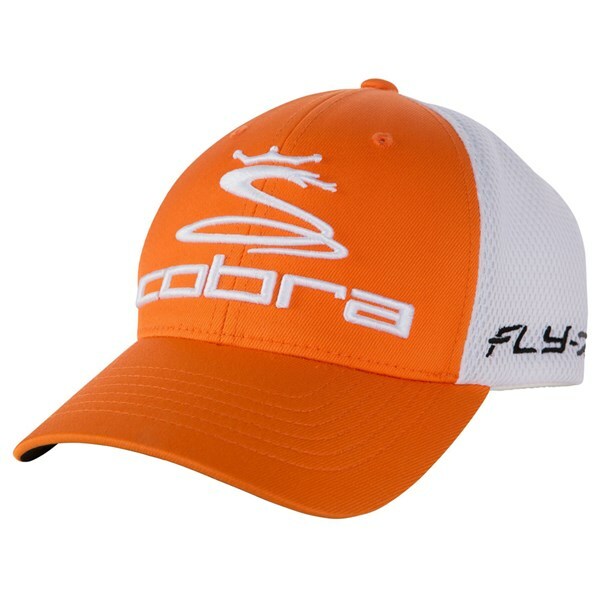 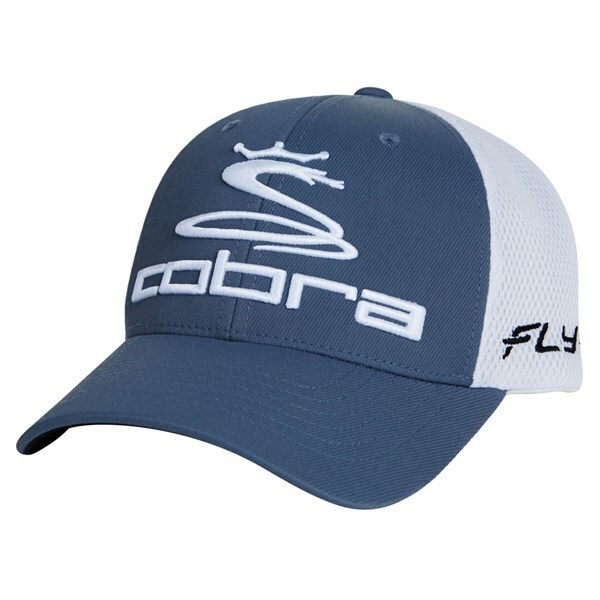 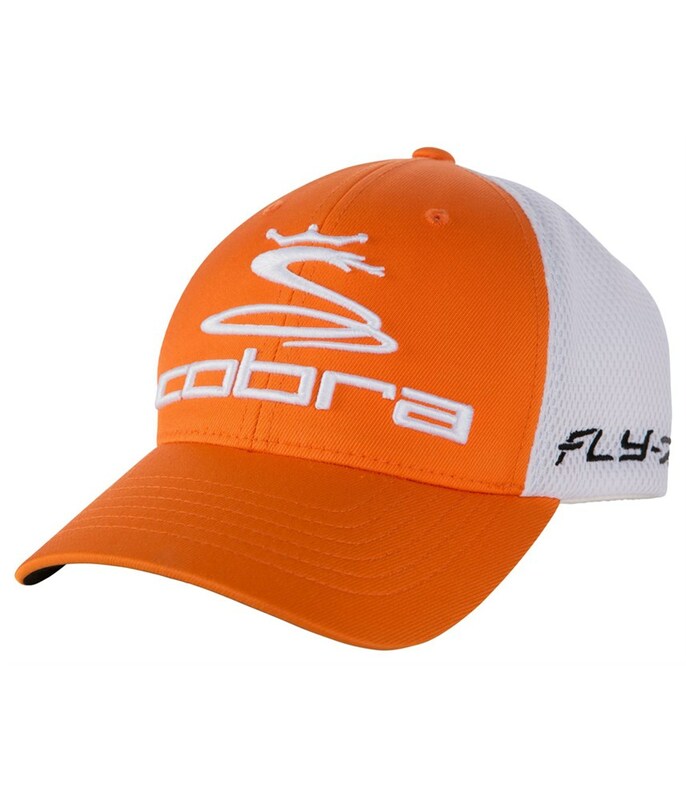 The Cobra Pro Tour Mesh cap has a sporty lightweight feel to it and has been designed to fit and be comfortable on your head for long periods of time. 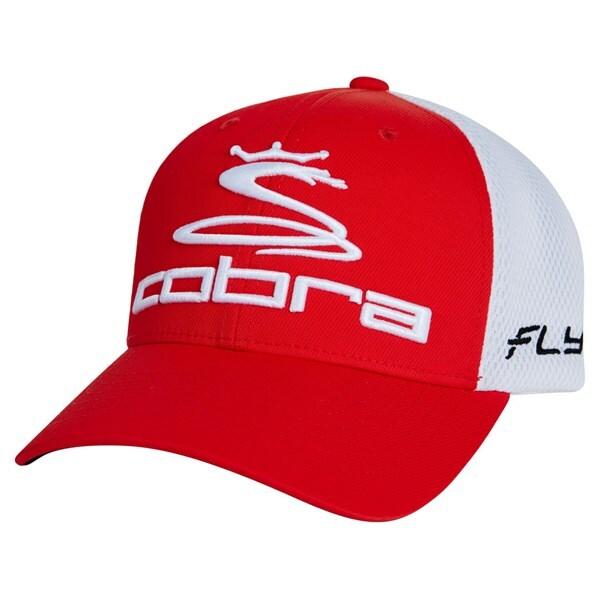 With its pre-curved bill and structured fit the Cobra Pro Tour Sport Mesh cap look fantastic especially with the array of contrasting colours that Cobra offer. 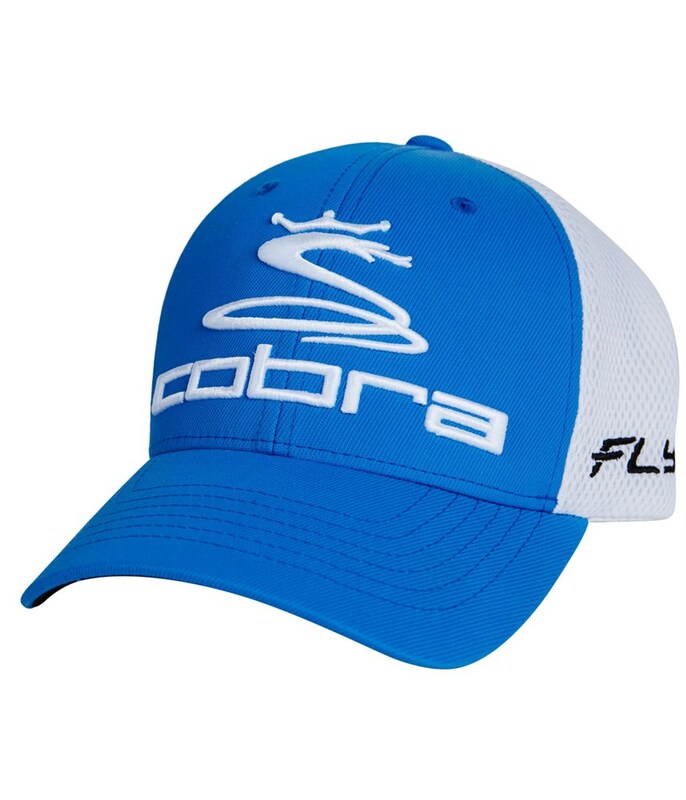 The latest FlexFit technologies have been used to ensure maximum levels of comfort.